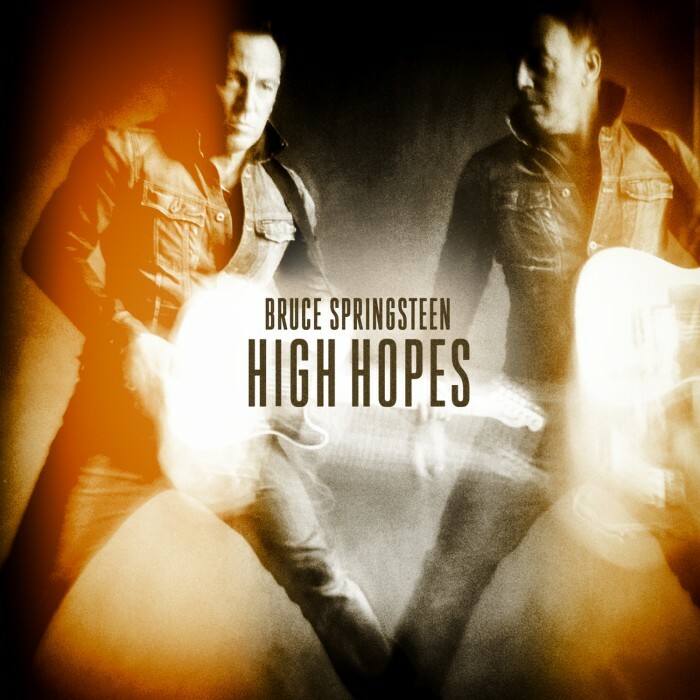 Bruce Springsteen will release a new album, titled High Hopes, on January 14th. The album is available for pre-order now at smarturl.it/highhopes, and the music video for the title track can be seen now at brucespringsteen.net. Morello joined Bruce and the E Street Band on tour in Australia in March 2013 (sitting in for Steve Van Zandt), and became, as Bruce says, "my muse, pushing the rest of this project to another level." Besides his guitar playing on the album, Morello also duets with Bruce on "The Ghost of Tom Joad." Clarence Clemons, who passed away in 2011, and Danny Federici, who passed away in 2008, also appear on several songs of what Springsteen calls "some of our best unreleased material from the past decade."